For Sale – Original Classic French Renault Estafette Van 1979 | Classic Cars HQ. Alert Me! 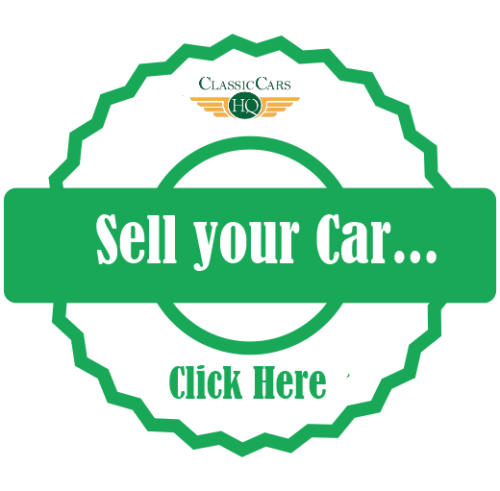 when Ford cars are listed. 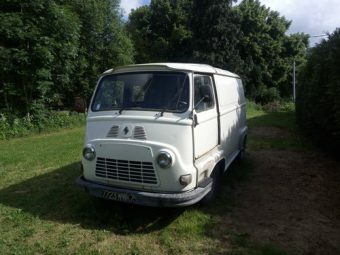 Original Classic French Renault Estafette Van 1979 Project Like Citroen Hy LHD Barn Find Please note and be clear prior to purchasing that the van is currently located in south-west France, near Limoges airport this is where the van will be delivered from. Price includes delivery to the UK. Or you can arrange your own delivery. Welcome to come view. 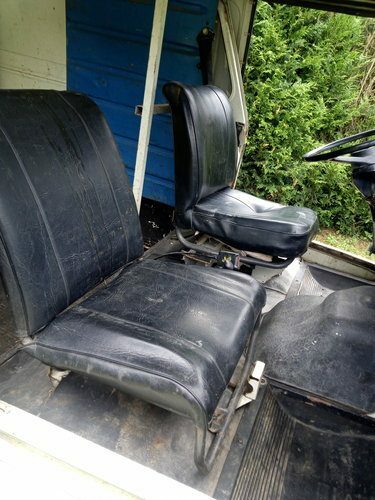 For sale is an original French LHD Renault Estafette van. 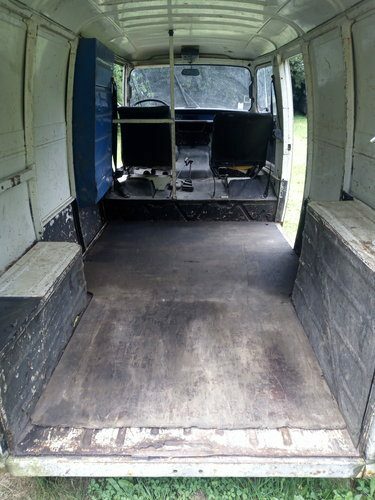 Similar to the Hy van, perfect for conversion into a catering van, camper van, Food van etc... This van is a Petrol and the year is 1979. 846 cc engine. Barn Find. Van appears to be all complete and quite original, there is no battery. Engine starts and runs. (Can send video showing this). Complete with French Log book. (Carte Grise). Sold as a (relatively small) restoration project, van is a runner. Looks great with side windows. 2 Front seats. All bumpers front & rear. Floor / Chassis is in very good condition.